Do you have a yacht or powerboat that you simply do not use all through the season? 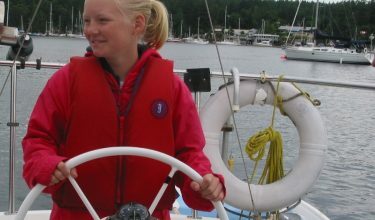 Our Charter Yacht Management Programme is for you! 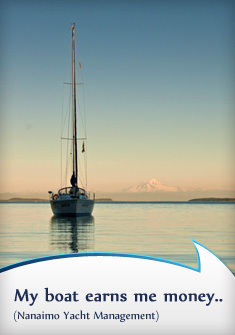 » Increase in resale value as your boat does not deteriorate. The Charter Yacht Management Programme allows you to pay all the costs relating to your yacht’s upkeep which, with our skills, experience and knowledge are kept to a minimum. Together with his team, our CEO, Ian MacPherson, will professionally manage and maintain your yacht. 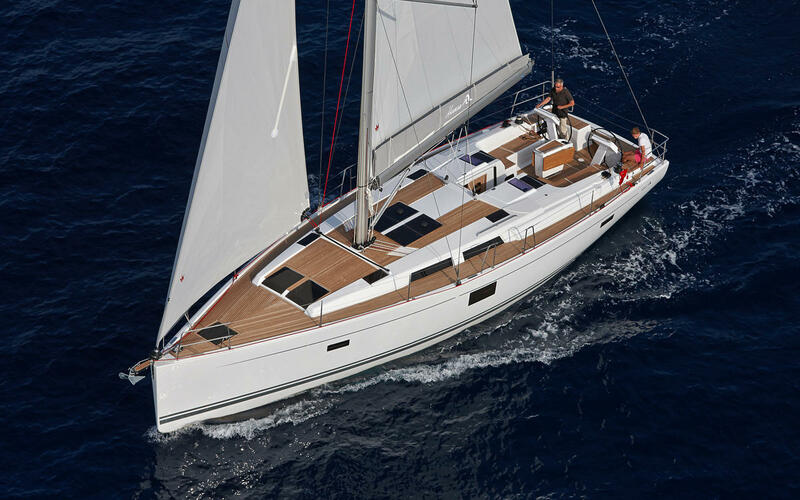 Ian has run charter operations for Sunsail for over 30 years in the Caribbean, the Mediterranean and Vancouver. The team consists of people who have operated yacht charters around the world, and with years of experience in the boating industry and boat charter management, they can ensure you that your vessel is maintained to the highest standard. Based in Stones Boatyard, the team enjoy an excellent on-site full service facility with a new 83 ton travel lift and a large workshop. Read the article in Waggoner Cruising Guide about Charter Yacht Management.